Latin American Spanish | Listen Free on Castbox. In our course we emphasize all aspects of language learning from listening comprehension, rapid vocabulary expansion, exposure to Spanish grammar and common idiomatic expressions used in Latin America, to pronunciation practice and interactive grammar exercises. 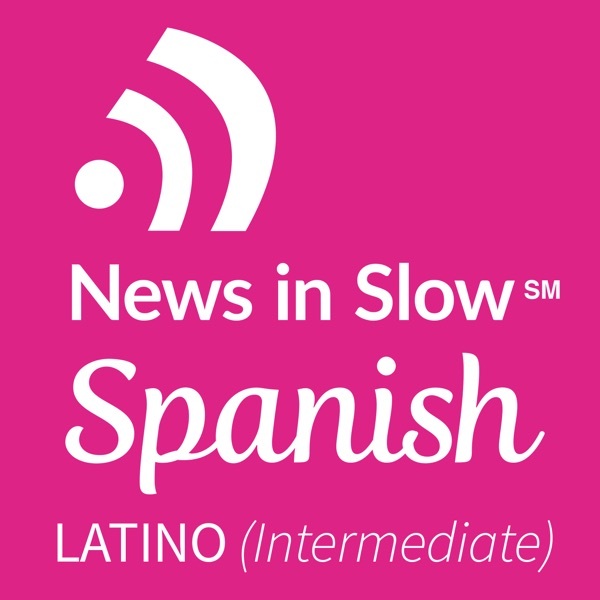 In our program we discuss the Weekly News, grammar, and expressions, and much more in simplified Spanish at a slow pace so that you can understand almost every word and sentence. Listen and most importantly read our interactive transcripts on our website and you will be surprised to discover that You know more Spanish than you think! I want to learn Spanish by listening to actual news, not hearing your opinion. Please just read facts and leave your bias out. Latin America Spanish for lesson 257 has audio issues.